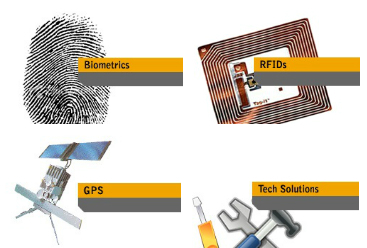 Being an able Supplier based in Mumbai, we are able to stock and supply a wide range of GPS, RFID Solutions and Electronic Solutions. Products offered by us are acclaimed for their quality, functional efficiency, long life and abilities to detect. No antenna, Used in GPS based vehicle-tracking systems, Compact and pocket sized, SOS button for emergencies are offered within, Ability to offer satellite images, Can offer real time update up to 30 seconds, Global tracking possible, 1 GB data storage, Applicable in personnel tracking equipment, Geo fencing possible, battery back up to 6- 24 hours. Our organization is engaged Exporting and supplying a wide range of engineered Electronic Solutions.